Welcome to this series on Sacred Sound. 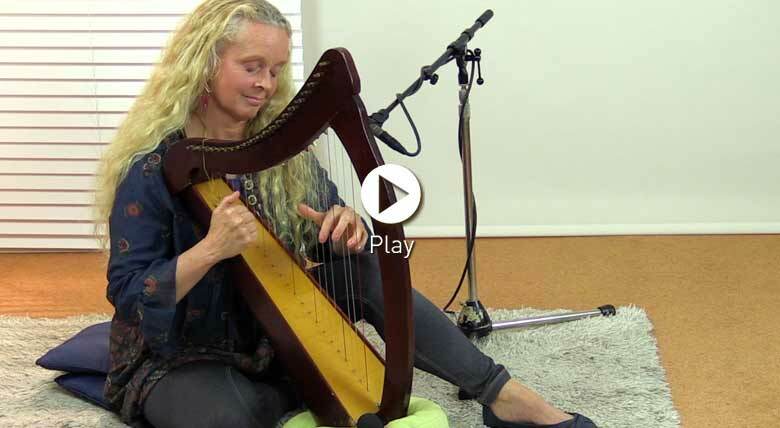 Enjoy listening and singing along as Jane takes a number of her favourite verses from the Bhagavad Gita to share with you. Around five thousand years ago, two friends stood together on a vast field in India and talked. The result was 700 verses of the Gita. Every word, spoken in Sanskrit by a charismatic personality called Krishna, represents a 'call to arms' and a chance for a young student, Arjuna, to rise from his despondency and to march forward in life, inspired and motivated. Jane has chosen specific verses along with their English translations from this text. Each one highlights an appreciation of the real human issues that we grapple with on a day to day basis in today's world. Simply by listening you will feel the healing effect of these ancient sounds. By joining in and singing along you will experience the effect of the Sanskrit at a deeper vibrational level. The short meditation will add a physical and emotional anchor to the effect of the Sanskrit. expected music. Will look at link. Thank you Radhika ...look fwd to hearing the sacred sounds.